Capture the spirit of creatures great and small with our 19" Restful Angel Garden Statue! 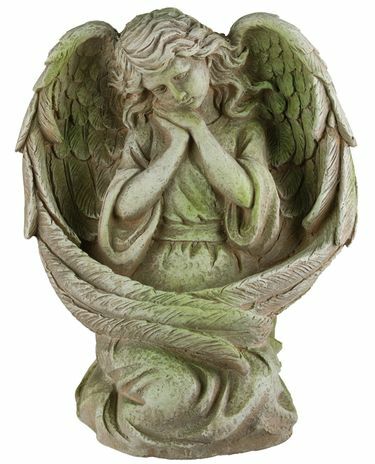 This high quality angel statuary is cast using a magnesium oxide formula which is durable and lightweight for long term use and easy mobility. This beautiful design will look amazing in your home garden at all times.